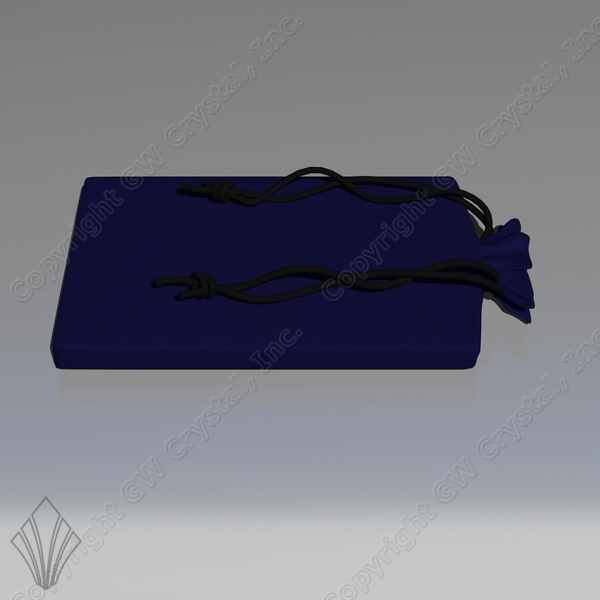 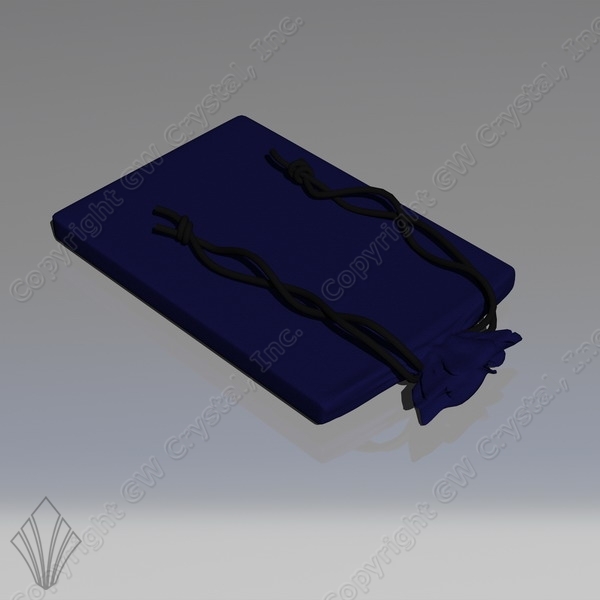 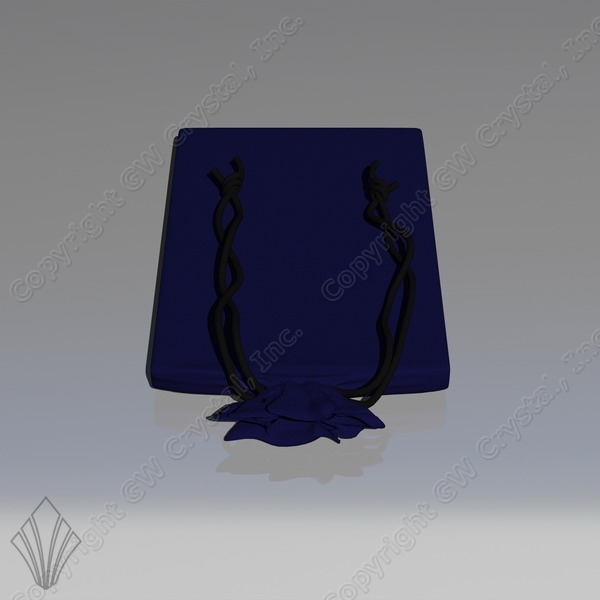 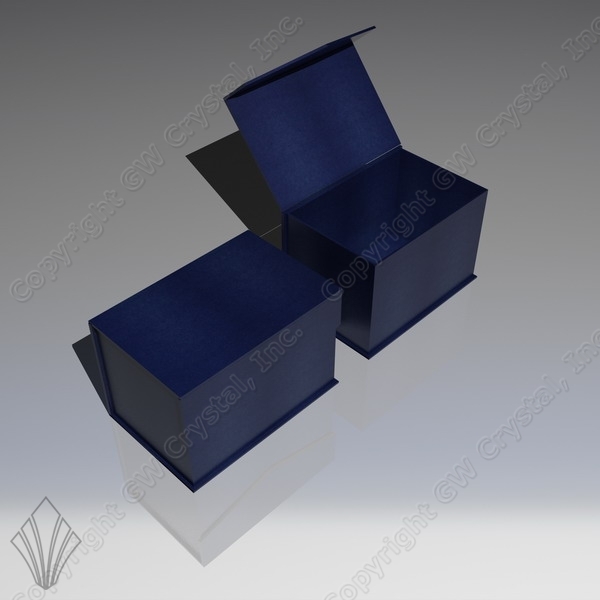 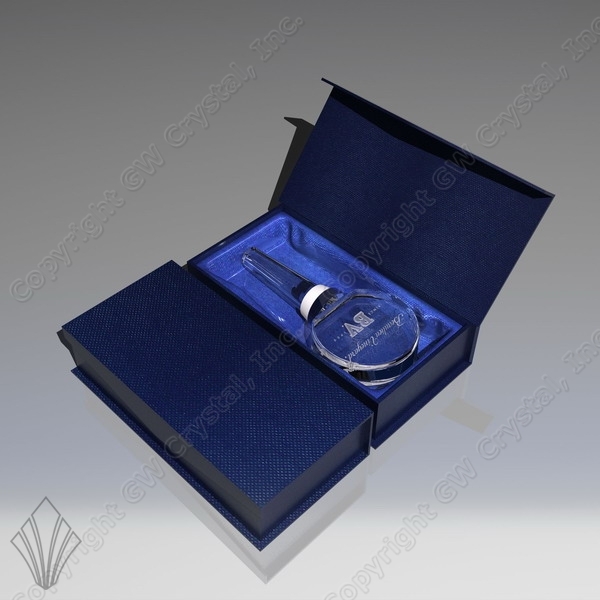 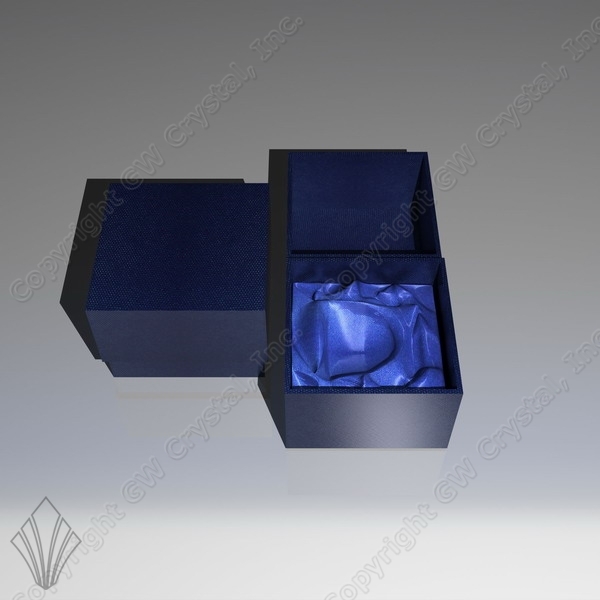 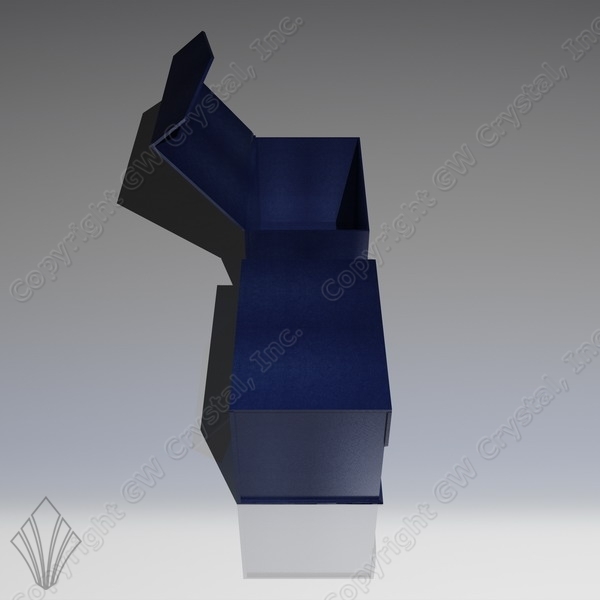 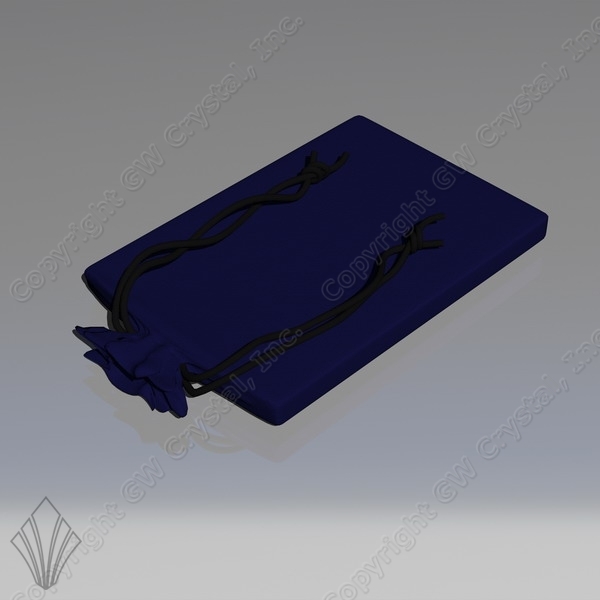 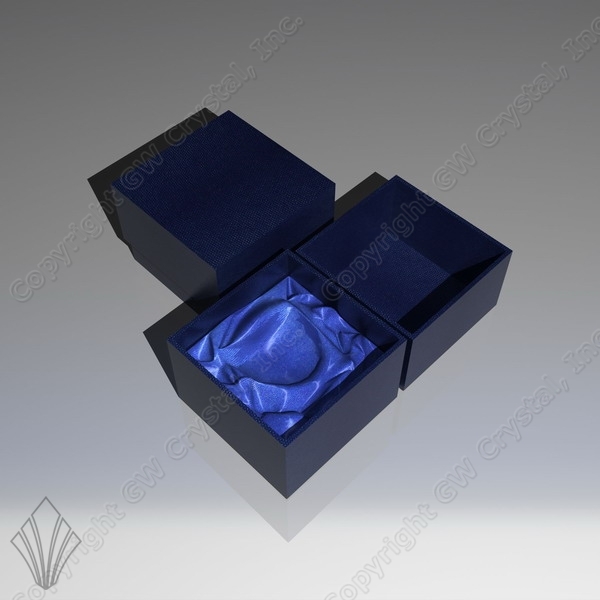 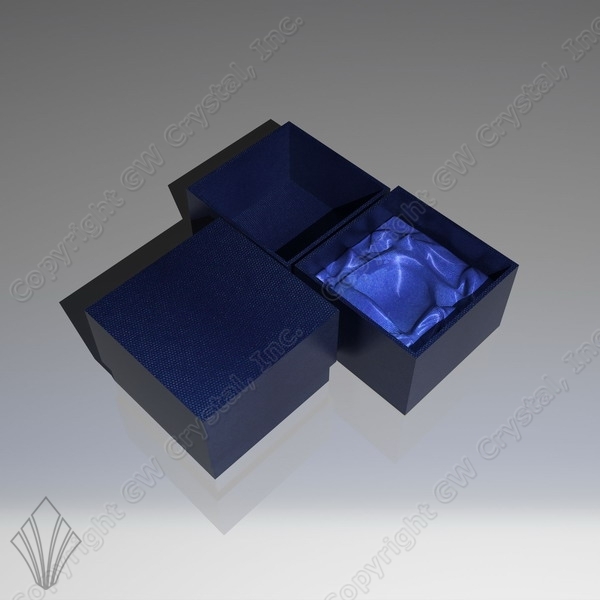 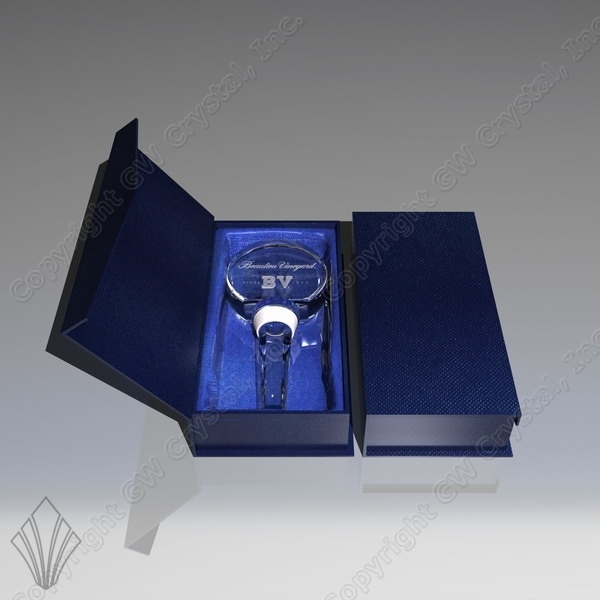 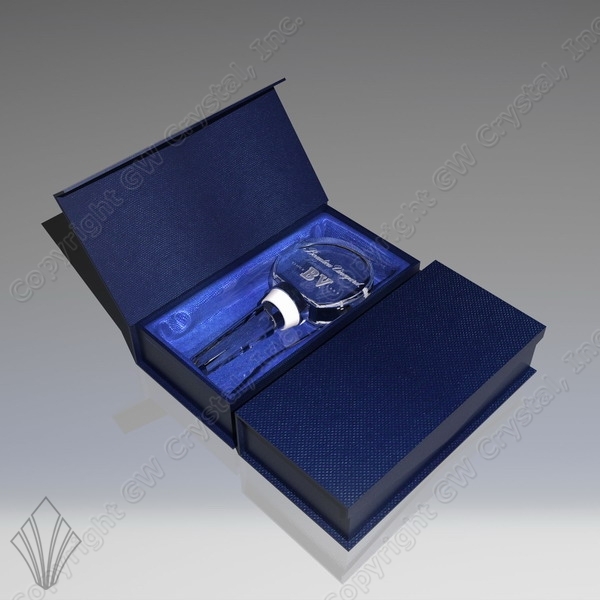 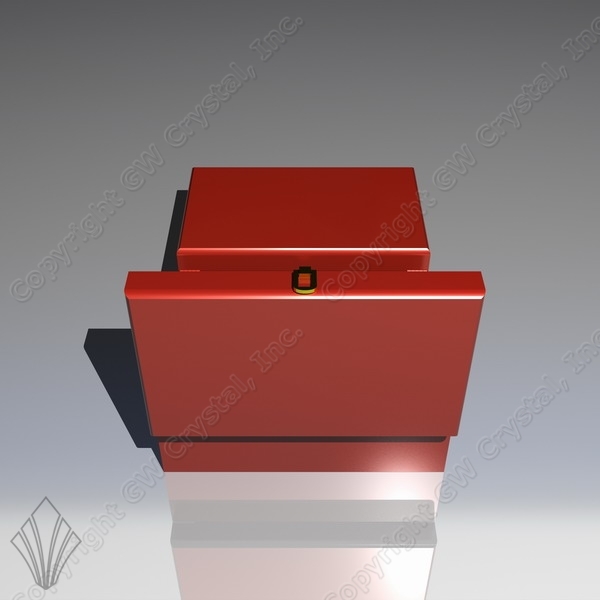 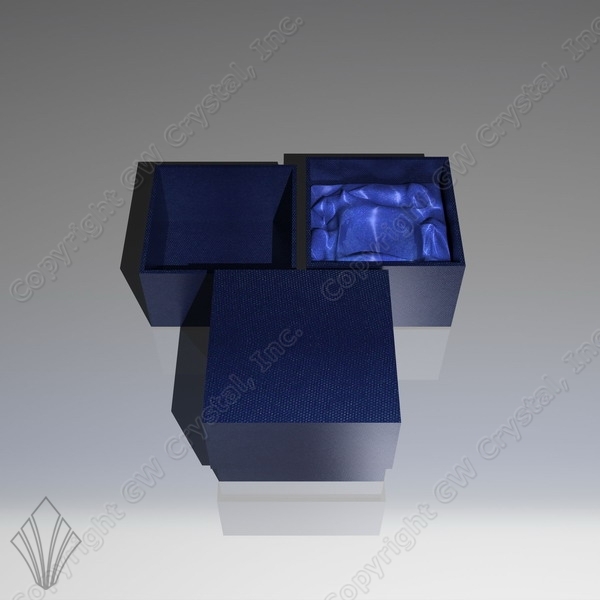 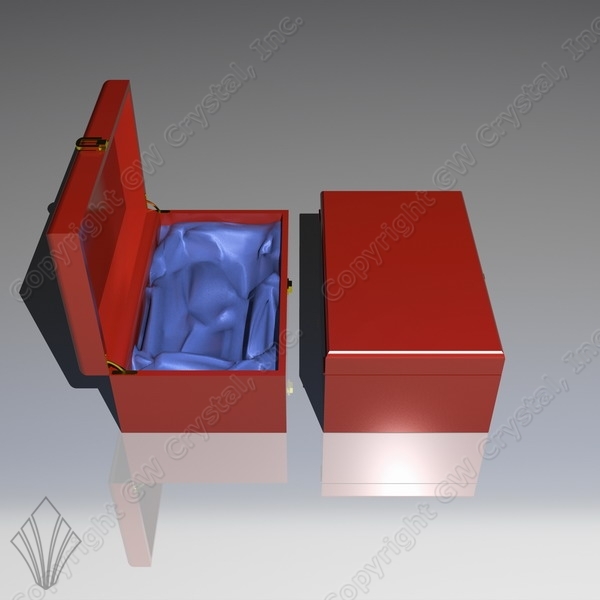 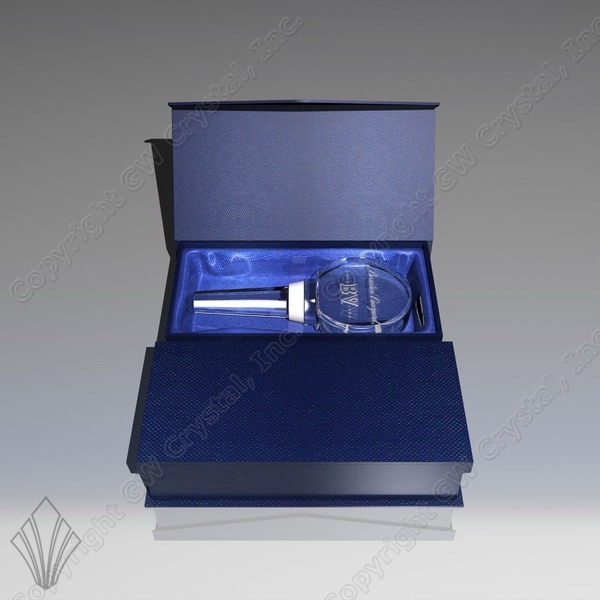 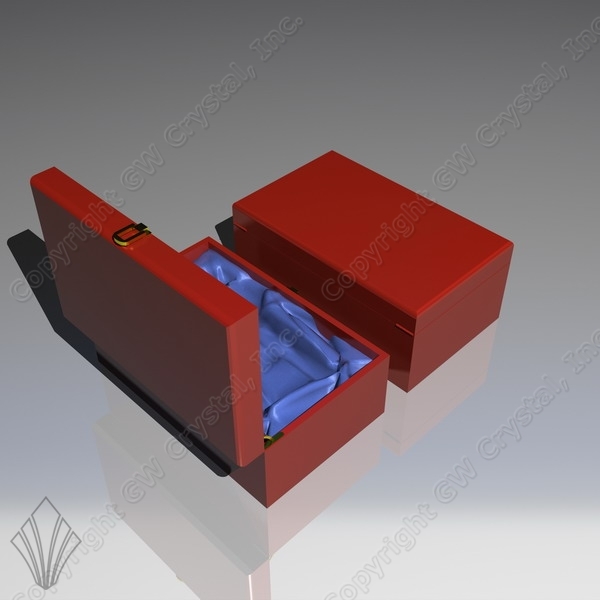 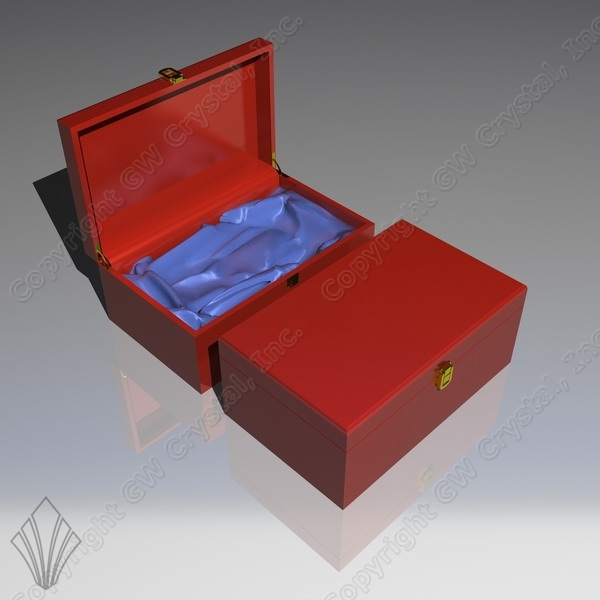 Most products on our website are packaged in Premium Grade One Piece or Two Piece packaging. 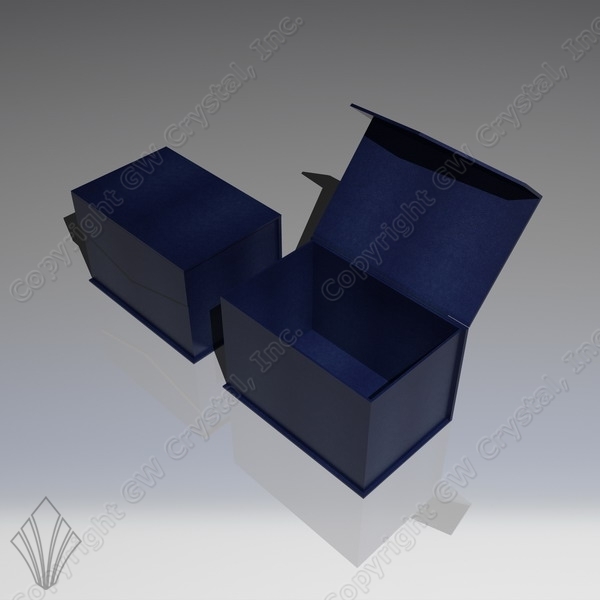 As an option, you may choose to upgrade to Executive Grade Packaging or if you have a larger quantity project and your budget is limited our Economy Grade Packaging is a great solution. 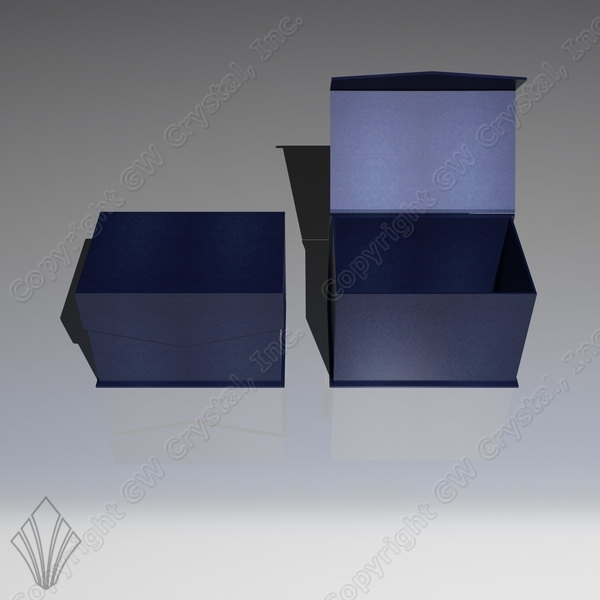 Please select any of the packaging types below to see more details and options for each.